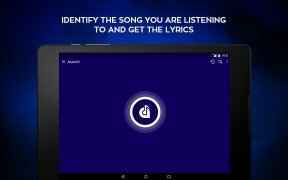 If you like following the lyrics of the music while you listen to it, Lyrics Mania is a great application that offers you precisely that in real time. It comes along with a wide range of song lyrics. 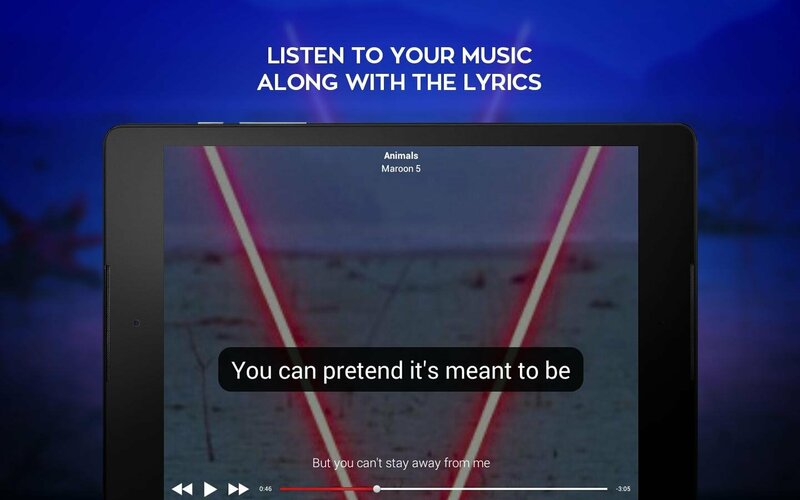 It integrates into your music player, so you can get hold of the lyrics as you listen to the songs, whether you do so from Spotify or Google Play Music. It also has its own music player, just in case you store the music on your phone. 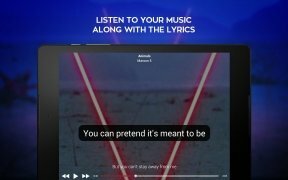 Lyrics for even the songs you listen to via streaming. 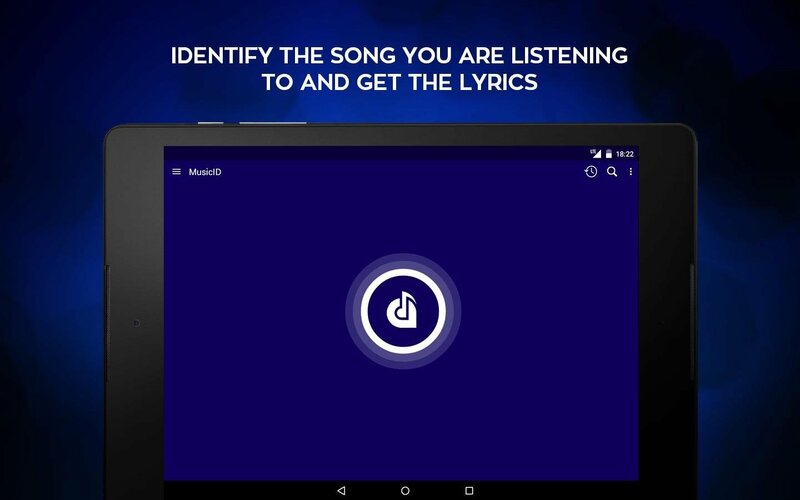 The program works by identifying the song you're listening to and sending a notification with the lyrics of the latter. It also comes along with a search engine to look for whatever you need.